When it comes to business expenses, it's always best to keep them at a minimum. That's why businesses large and small are constantly looking for ways to reduce costs and be more efficient - and controlling labor expenses can be one of the best ways to achieve this. Tracking your employees time sheets with apps is a great way to keep track of when your workers clock in and out. However, there are many other pieces of important information that the time sheet tracking provides you with as a small business owner. In order to ensure you are in compliance with union requirements and labor laws, you must also include records of when your employee is not working. Examples of this include: FMLA time, compensated time, jury duty and vacation. In addition, time sheet tracking helps you identify no-shows, tardy workers, and those that call in sick. While the digital world has made it easier for business owners to reach out to their community, it's also increased the need for IT knowledge. 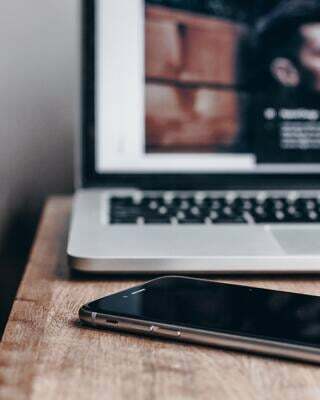 While setting up a basic company website or social media may be within your sphere of knowledge, implementing a workforce management system may require more working knowledge than you're willing or able to gain. Rather than buy and maintain servers for an in-house workforce management solution, more small businesses are turning towards a cloud-based system to save on cost, time, and effort. 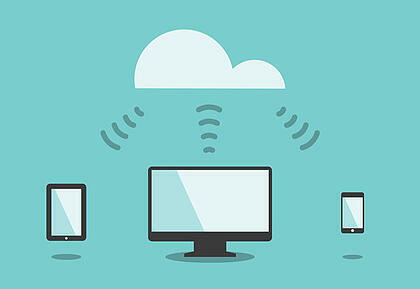 Use these benefits to consider if a cloud-based workforce management system would work for you. Employee management software isn't just for big business. 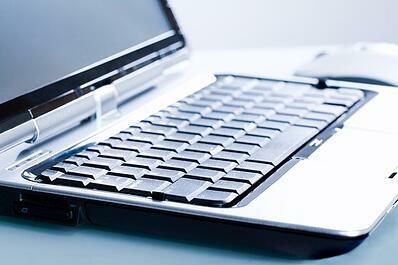 The flexibility and low cost of management software make it a great investment for small businesses too. Whether you're employing five employees or fifty, finding a software that works for you and your employees is tantamount. When looking for a piece of software, consider these options to find the best system for your business. 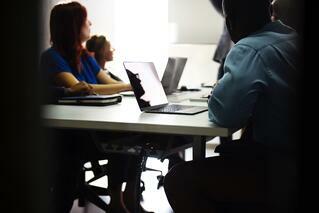 Is Agile Workforce Software Right for Your Small Business? Many organizations have identified the need for a more effective workforce management solution. But workforce software is not a one-size-fits-all solution. Small and medium businesses, for example, have vastly different needs from enterprise, so while one workforce system may work perfectly for a multinational, it could be totally ineffective for a smaller organization. 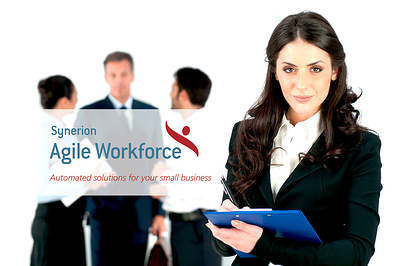 Since SMBs and enterprise have such different organizational needs, Synerion offers a product catered to each. For small and medium businesses, we have introduced Agile Workforce Software, specially geared towards non-enterprise organizations. Here is how to determine whether or not our Agile is right for your small business.